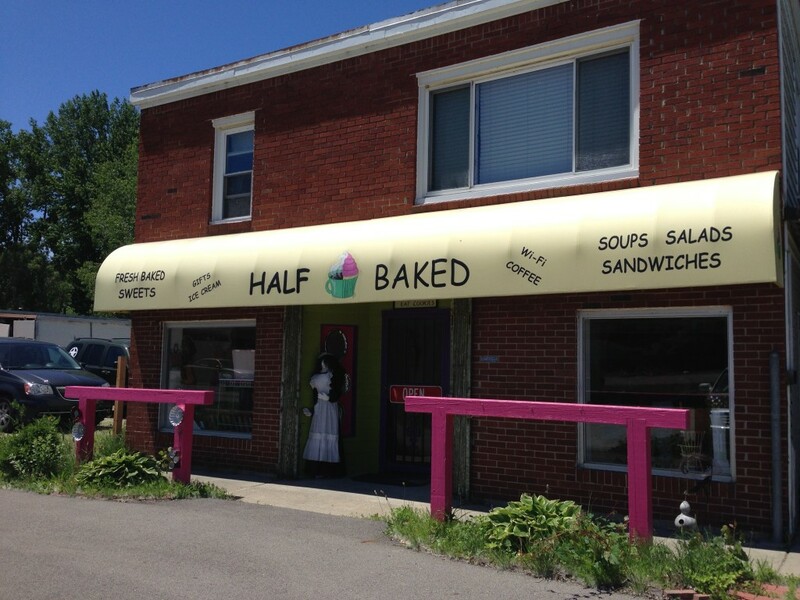 Today, I had the opportunity for the first time to have lunch at Half Baked Bakery on Jefferson between Metro Parkway and South River Road. It was excellent. I love sandwiches and I had a half of the “Chicky Chicky” sandwich on wheat bread. Everything was fresh and it was good. Tender chicken, dried cranberries, and sliced almonds, excellent. I am already planning another meal there.